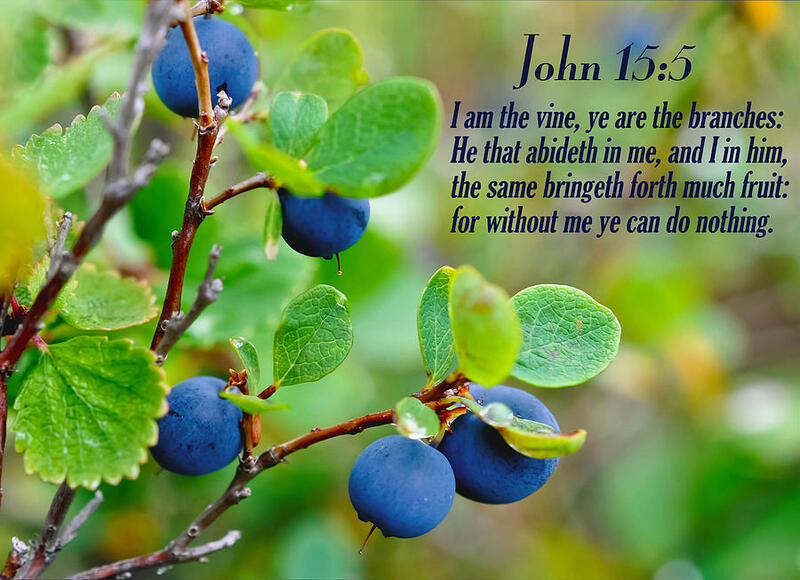 Abide in Me . . . The following words deeply move me. These words express a well of inner thoughts and ponderings about this daily journey and ache of growing and reaching toward the relationship with my Heavenly Father. No one ever imagines how narrow and challenging this commitment to be surrendered to His plan alone can be. But, where else can we go? There’s no safer or more secure place to be than when we are in His Presence, yielding to His appointments and purposes. Here’s the words that A.W. Tozer said about this and which shout from the core of every human who chooses to make the pursuit of God the most precious and important focus in their daily lives. The man (or woman) who has passed on into the divine Presence in actual inner experience will not find many who understand him. He finds few who care to talk about that which is the supreme object of his interest, so he is often silent and preoccupied in the midst of noisy religious shoptalk. For this he earns the reputation of being dull and over-serious, so he is avoided, and the gulf between him and society widens. He searches for the friends upon whose garments he can detect the smell of myrrh and aloes and cassia out of the ivory palaces, and finding few or none, he, like Mary of old, keeps these things in his heart. Let’s Pray This Together for Strength and Faith in God’s Calling In and On Our Lives. “In the name of Jesus Christ, I pray, Dear LORD, see me through these strange times. In these troubling times, I am filled with unspeakable distress. I reach out my hand to you now, and ask you to walk beside me. I cannot carry all of these concerns and sorrows, but I know that you can, and will. Please walk beside me. Please help me hold on strong through the trials and storms. Help me hold on to my faith, in even the darkest hours. Stay with me LORD, and show me Your way. Teach me LORD! Rekindle a love and inner commitment to you. In your love and Holy Spirit I abide.